Final iWAT2014 Technical Program now available. 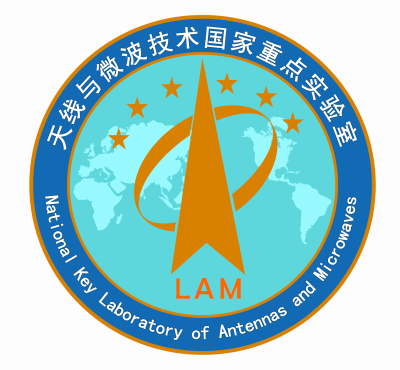 The International Workshop on Antenna Technology (iWAT) is an annual forum for the exchange of information on the research and development of innovative antenna technologies. There are two tracks at iWAT, the invited track and the interactive track. All the presentations in the invited track are delivered by prominent researchers, and the presentations in the interactive track will be delivered by a combination of oral presentations and posters. Celebrating its tenth anniversary, iWAT2014 will be held at Four Points by Sheraton, Darling Harbour, Sydney. Conference Management by WorXpace Academic Event Management Services. Copyright (C) 2013 by WorXpace Pty Ltd.